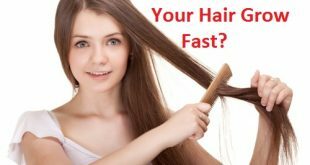 Home / Hair Care / How to Make Your Hair Grow Faster? 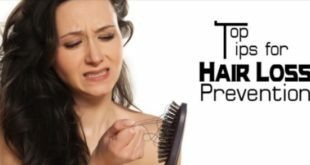 Hair problems are so common these days and we all suffer from various kinds of hair problems, the common most being hair fall. Looks like this problem loves us so much that it refuses to leave even if we resort to the best methods to get rid of it. However, itвЂ™s imperative to understand that thereвЂ™s never one single reason, but a variety of reasons behind a single problem. TodayвЂ™s lifestyle вЂ“ wrong eating habits, inadequate sleep, long working hours, stress and lack of exercise has not only led us suffer from hair fall but also a lot of other lifestyle problems. 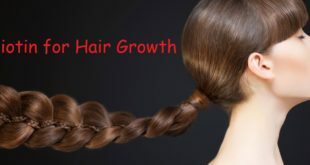 In order to make your hair grow faster, you need to adopt a healthier lifestyle and look into simple remedies which prove to be the best solution here. Apparently no medicine in the world can help you make your hair grow faster than these wonderful remedies that can be simply used at home. While growing long hair looks like an impossible task, particularly in todayвЂ™s world, let me tell you itвЂ™s not impossible. 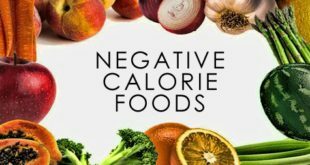 However, along with some hair care you also have to keep a check on that diet. Have a diet rich in nutrients every single day. Having enough intake of water is essential as well to keep hair healthy. While some hereditary factors cannot be ignored, donвЂ™t blame them altogether if you donвЂ™t have long black hair. 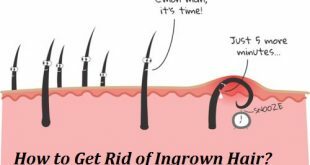 Know the reasons that might be affecting the hair to grow long. 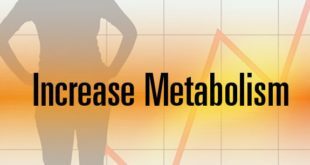 Poor diet and exercise вЂ“ Enough intake of vitamins, minerals and Omega 3 fatty acid is essential. This juice is one of the oldest remedies to promote hair growth and make them stronger. Onion juice works really well in not just growing those strands of your hair but also helps in re-growth of the hair with regular application. To benefit from onion juice, just take the juice from a few red onions or shallot and apply it to your hair. Leave it for about 20 minutes and then wash off with a mild shampoo. Onions have been used as an age-old remedy for a lot of hair problems and help to strengthen hair to a great extent. Have onions handy at home to have thick long tresses of hair on your head. Watch how onions make your hair grow faster in a few days. Add some fresh curry leaves in coconut oil and heat them till they turn brown in color and form a residue on the oil. Now use this oil to massage your hair at least thrice a week. This oil works great in your hair and makes it healthier and shinier. Even eating green curry leaves in your diet will help a lot to help healthier and shinier hair. In clued curry leaves sin your diet to stop hair fall really fast and to get rid of dandruff as well. It also helps the graying of hair and makes your hair grow faster. Try it to believe it. Gooseberry is an essential source of vitamin C and a lot of good antioxidants. To extract the maximum benefits from gooseberry, take powdered gooseberry or gooseberry juice. Add a little lemon juice to it and use it to massage your scalp. Leave the juice or paste you just made from the gooseberry powder for at least one hour on the hair. ThereвЂ™s nothing like gooseberry to give you shinier, longer and thick hair in the shortest time. 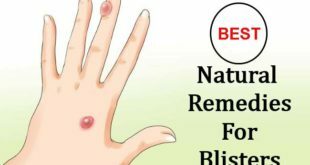 It is also advised to have gooseberry juice every day or eat natural gooseberry to get rid of hair fall completely and to make your hair grow faster. Wash off with lukewarm water. Do this daily and see after a few weeks how your hair grows in length and become healthier and shinier. 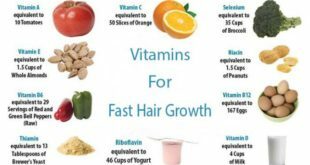 Vitamin E works wonderfully not just on the skin but on the hair as well. For this purpose use vitamin E oil to massage your scalp. You can use vitamin E capsules and use their oil to apply it on the scalp. Massage your hair well with this oil, to the roots of your hair. Leave it overnight and then wash off with lukewarm shampoo. It helps to make your hair grow faster, shinier and healthier in a few days. Vitamin E oil promotes the growth of new hair and increases blood circulation in the hair. Do it at least thrice a week. Vitamin E has been recommended widely by a lot of doctors to get rid of any hair problem. You can also take vitamins E capsules every day internally to increase the benefits. For people who are vegetarians flax seeds are a good option of supplying essential omega 3 fatty acids. Just eating two spoons of them daily can be very beneficial. 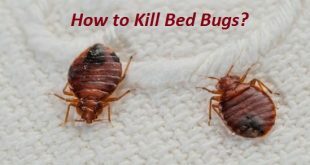 Another great way to sue them is to soak at least two tablespoons of flax seeds in a bowl of water for 5 days. The water will absorb all the essential nutrients of flax seeds in this period of time. Now use this solution to apply to your scalp with the help of a cotton ball. Leave it on the hair for at least an hour. You will notice in a few days your hair starts to grow thick and grow faster than usual. 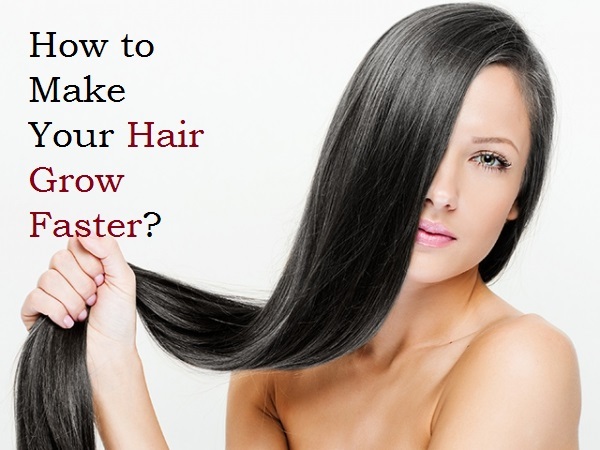 It is a great remedy to make your hair grow faster and healthier. Potato juice is one of the easiest and most effective remedies to make your hair grow faster and healthier in a short span of time. Potato juice is great for hair and helps make them strong and damage free. To benefit from potato, just grate a potato or two and then use its grated pieces and the excess juice to massage your scalp. Let it sit on your hair for at least 20 minutes. Wash off with fresh water. Potato also helps to moisturize your hair and helps to add natural shine. 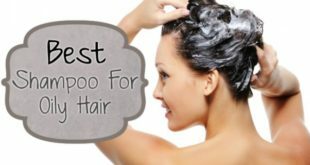 It is one of the best remedies to get rid of dry and brittle hair as well. Notice how potato juice helps to make your hair grow faster in just a few weeks. Banana acts as a natural hair conditioner and therefore it is widely used in a number of hair masks as well. The high content of potassium, Vitamin A, E and C in banana make it an ideal solution to make your hair healthier and longer. Use a ripe banana, mash it and apply to your hair. You can add a little milk also to it and use it to spread on your scalp and hair. Leave this on the hair for at least 45 minutes and wash with lukewarm water. Garlic is an excellent remedy to reduce breakage in your hair and promote the growth of new hair. It also helps in promoting blood circulation in the scalp and helps to make your hair grow faster. To benefit from garlic, just take a few cloves and boil them in a mixture of a little olive oil and coconut oil. 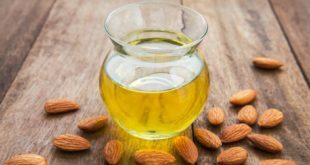 Now use this oil to massage on your scalp and to the roots of your hair. Use this at least thrice a week and see how it helps to make your hair grow faster, shinier and healthier in a few days time. Coconut milk acts as a natural moisturizer for the hair. It also helps prevent breakage and hair shedding. Using it over a time or just using it regularly will make your hair healthy and those strands damages-free. Use coconut milk to massage your scalp every night before bedtime. Leave it on the hair overnight and wash off with lukewarm water in the morning. Coconut milk acts as a natural hair conditioner and helps you to make your hair grow faster. It also helps to add a lot of shine to your hair and works as a natural conditioner. You can easily include coconut milk to cook your food as well to increase benefits from this food product. Fenugreek seeds are a very effective natural remedy to make your hair grow faster. Using fenugreek seeds on the hair enhances their growth and makes them soft and lustrous. To benefit from fenugreek seeds, just take a few of them, soak them overnight and grind them to a fine paste. Now add around 2 tbsp of plain milk or coconut milk to it. Use this mixture to spread all over your hair and leave for at least an hour. Wash off with lukewarm water. Use this remedy at least thrice a week and see how your hair grows faster and healthier. Aloe Vera gel, brandy, and eggs when mixed together form an excellent remedy to make your hair grow faster, stronger and healthier in just a few weeks. Try and use natural Aloe Vera gel for this purpose. Mix all the three and apply to your scalp. Leave it on the hair for at least an hour and then wash off with fresh lukewarm water. Notice how this powerful mixture helps your hair grow faster than you ever imagined. Get those peppercorns handy from the kitchen. Now make a fine paste of them and add a little lemon juice to it. Use this mixture to apply to your scalp and let penetrate it well into the roots. Now take a warm towel and cover your hair. 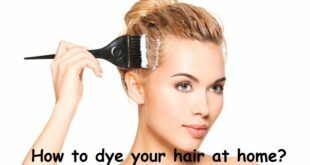 Let the mixture be on your hair for at least an hour. Wash off with lukewarm and notice the results. You may not be sure of using peppercorns because of their spicy properties, but they work excellently well in giving you stronger and thick hair. However, avoid increasing the intake of peppercorns in your diet; it may affect your health. Doing this regularly will help to make your hair grow faster than ever before and will make them free from any damages. If you canвЂ™t wait for the above natural remedies to work, then opt for laser treatments which are the most common methods today to make your hair grow faster on your head. DonвЂ™t use hot water on hair. Shelter your hair from too much sun. 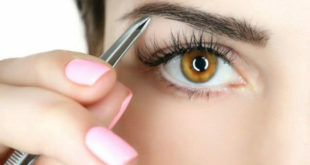 Next How to Apply Eyeshadow Yourself?